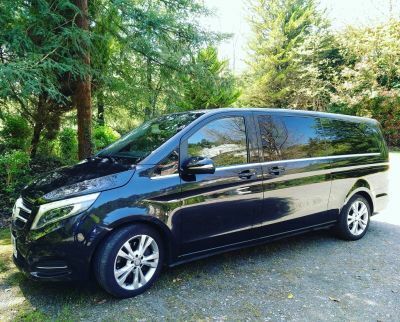 To get around Bilbao, Basque Country in confort we offer driver services with a private English-speaking chauffeur at your disposal to take you around the city. You can be picked up and dropped off from your hotel, airport, or a location specified within city limits. Choose from our selection of vehicle types (eg. Mercedes Benz E-Class Sedan, Minivan, etc...) and services.